Enjoy a snapshot of our Tribal set up. 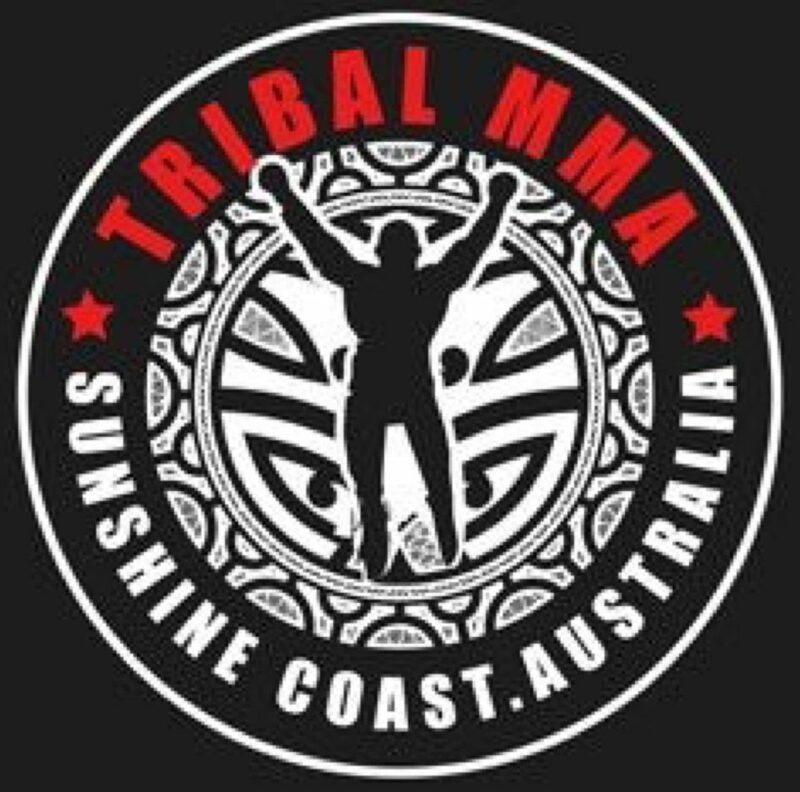 This includes our Tribal fight team, pics from our Bjj classes, our Rock and Water program which is designed to target bullying. Come down and join the movement, its real its friendly its addictive and its Tribal. Surround yourself with others on the same mission. Tribal for Life. Connor doing battle with his opponent, Sebastion at Cage soldiers 3.